Now that the summer holidays are in full swing it can be challenging to keep your kids occupied and entertained. Often you might also struggle to find childcare for the summer holidays. However, while you can’t always guarantee that the weather will be perfect, you can guarantee you’ll find the perfect childcare when you use the www.childcare.co.uk website. Childcare.co.uk is one of the best ways to find local childcare. It really works because the site is a network of over 1,500,000 members which includes parents, childminders, babysitters and private tutors. There are so many carers and childcare options to choose from that you’ll be spoilt for choice. You’ll be able to make a planned decision about your children’s care, safe in the knowledge that all the information is available and there are reviews from other parents that you can check. The website also has a range of discounted activities for you to do during the summer holidays which will help you to enjoy the holiday period as much as your children. There’s even a safe secure messaging system where you can talk to care workers so you can find out if they’re going to be a match for your kids and your lifestyle. 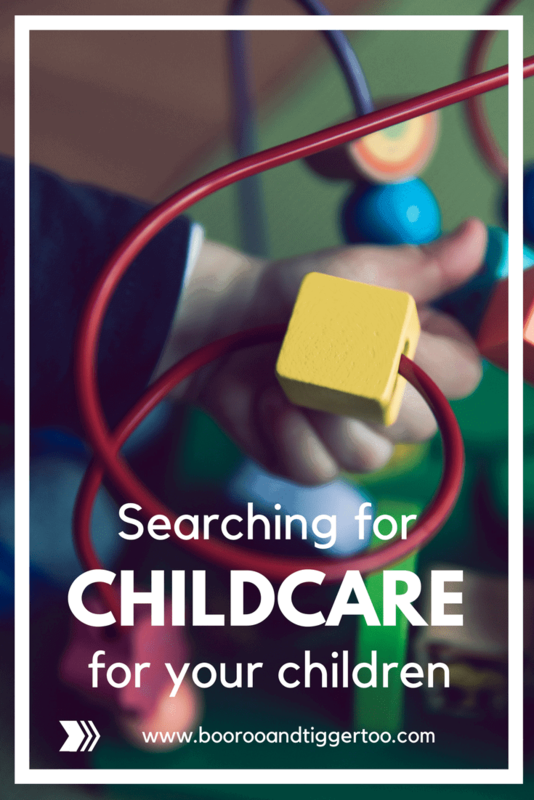 There’s so much help and advice available on the site which parents and care-workers can access that it will really help to reassure you in your search for childcare for your children. Registration is totally free and you can search through local childcare providers using your postcode. By creating your profile, you can advertise your requirements to lots of different childcare providers. You can also read reviews and ratings on childcare by browsing profiles and looking at their qualifications, fees and matching the carers’ availability against yours. That way you have all the information before you make that all-important decision. It’s so important to find childcare that you trust and with www.childcare.co.uk you can see references, rates, and insurance documents before you decide. Safety is our main concern and we want to make sure that whether it’s an au pair, a private tutor, or even a midwife that you need, that your experience through www.childcare.co.uk is a very positive one. That’s why over 1.5 million people have used our service since it began in 2009 and why so many continue to do so. There are no booking or agency fees and you can upgrade to gold membership service to access all of the available features including parental guides and advice. Don’t despair this summer, find everything you need for your childcare and activities on the childcare website. 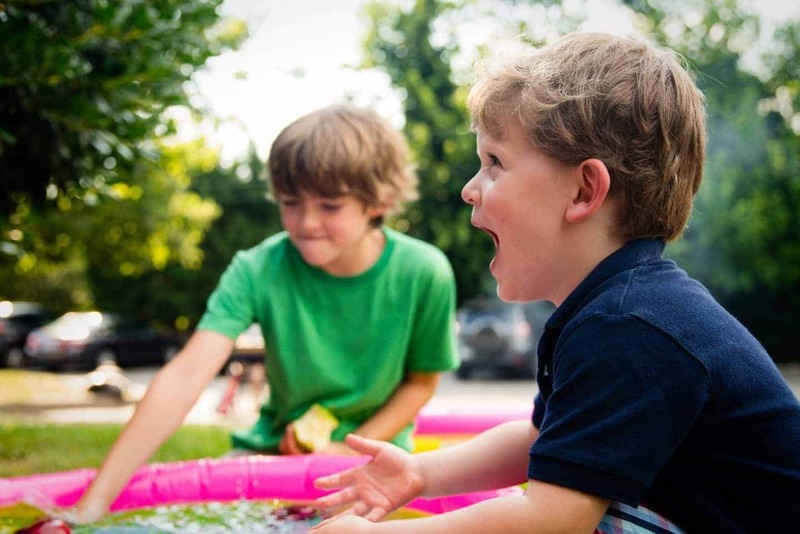 Let Childcare.co.uk help you to plan the summer holidays and make the most of your kids’ time off and yours this summer! You’ll find free and discounted activities on the website. So whether you’re looking for fruit picking, geocaching or a mini garden project for your mini-me’s, download the ultimate 2017 holiday guide at https://www.childcare.co.uk/summerholidays and you’ll find a range of free, paid for and discounted activities that you can do with your children! Make this summer memorable for you and your kids with their 2017 summer holiday guide! This looks such a great idea! It’s so difficult to find dependable, good quality childcare so having an online database is a huge boon. I hope this comes expands overseas soon – I’m currently in Canada and it’s been a real trial to find (and keep) caregivers and childcare. Honestly it is the hardest thing in the world to find, plus making sure it is the right person/care for your child.